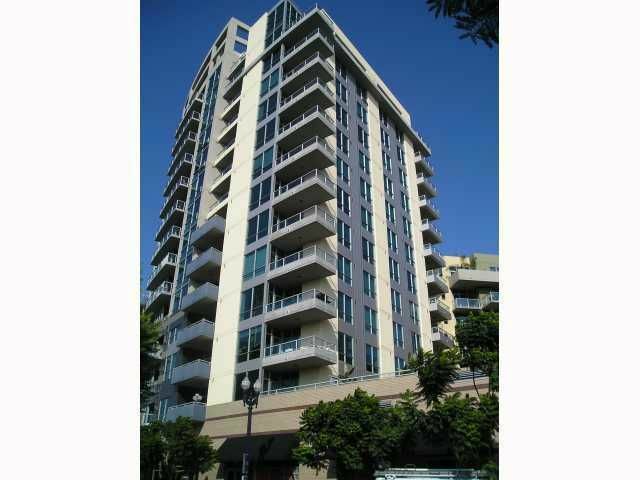 Fantastic location in the heart of East Village adjacent to Petco Park. 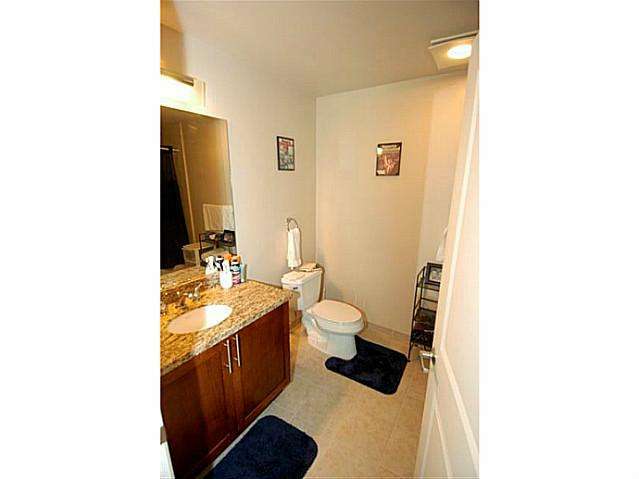 Enjoy being close to all the action. 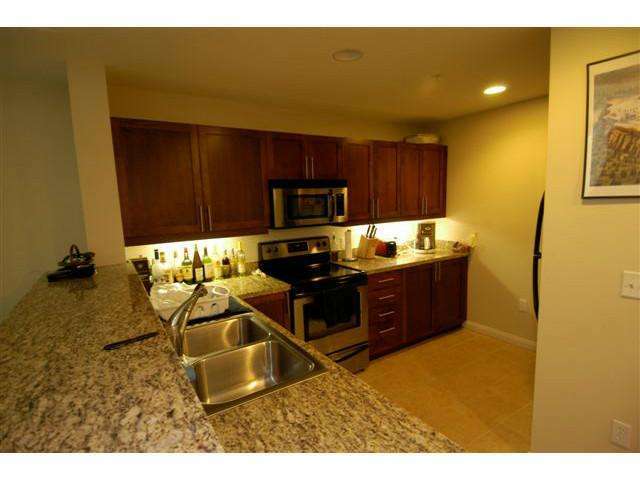 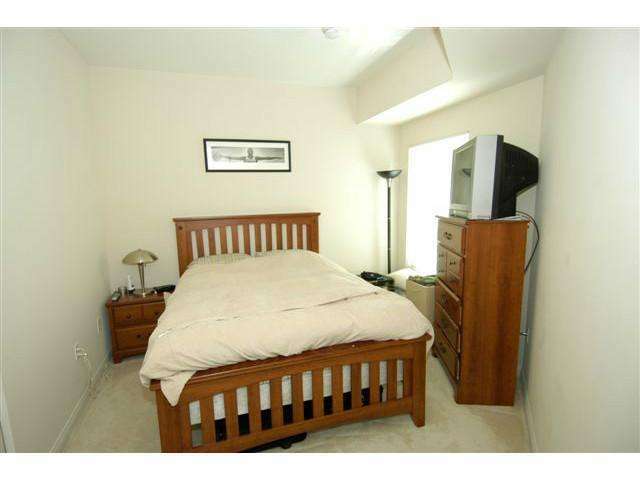 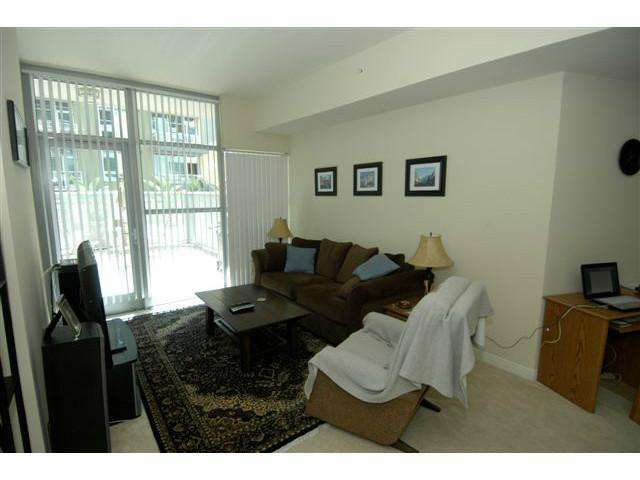 This unit features stainless steelappliances, granite counter tops w/ ample cabinet space. 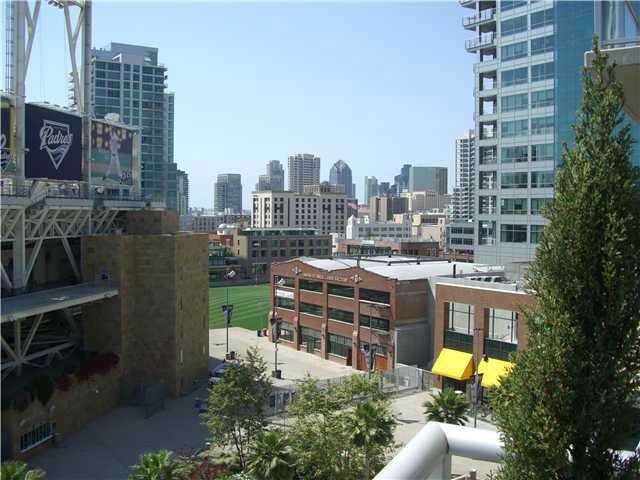 Gated patio w/ private access to the 2nd level communal deck overlooking the ballparkand the Coronado bridge and other communal features such as the recreation room w/ pool table and games.